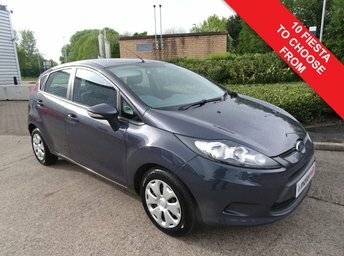 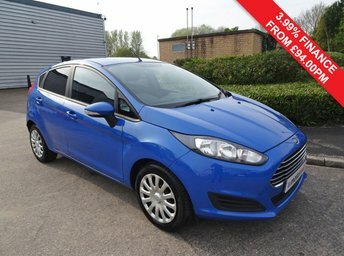 The Ford Fiesta is the UK’s best-selling car of all time and Motormill has the best deals in Warrington, impressive stock and impeccable customer service. 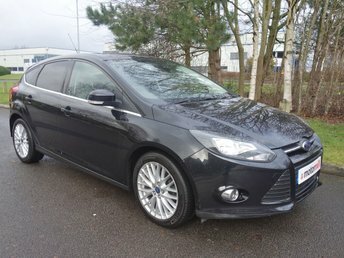 No matter your credit rating our team of finance specialists will alter a deal to combine your ability and desire, making sure the process of used car shopping is enjoyable and stress-free. 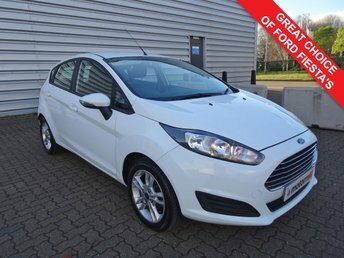 You can rest assured knowing that all of our vehicles have undergone a thorough inspection prior going on sale and our team will provide all the necessary information and advice to ensure you drive away confident in your purchase. 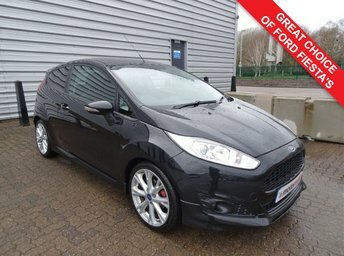 Your dream used Ford car is waiting for you! 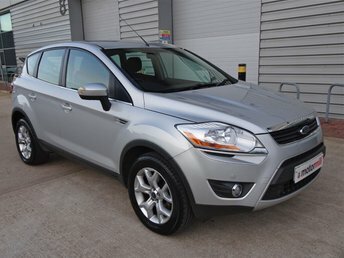 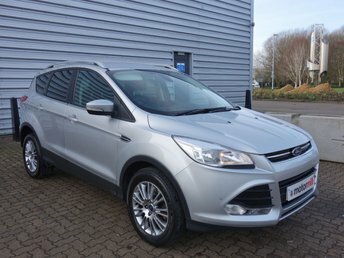 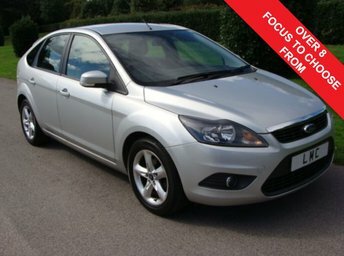 Visit our online showroom or come down to see our used Ford cars for sale in Warrington.